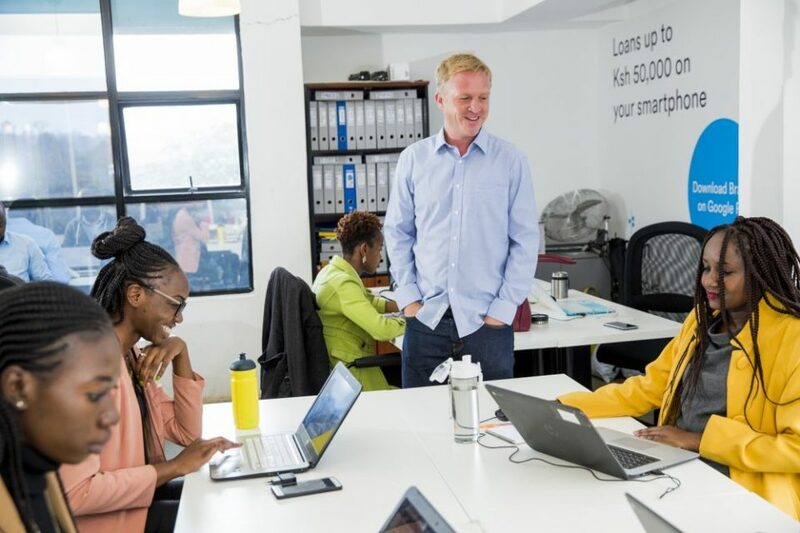 Mobile loans company Branch International has announced that it has raised Ksh. 17 billion ($170 million) in its Series C funding from Foundation Capital and Visa. Also joining this round of investment are existing investors Andreessen Horowitz, Trinity Ventures, Formation 8, the IFC, CreditEase, and Victory Park as well as new investors, Greenspring, Foxhaven, and B Capital. They have also announced a new partnership with Visa. Visa’s investment in Branch will help expand financial access across the African continent, while fueling new expansion in India and Latin America. Branch and Visa will team up to offer virtual prepaid debit card numbers to customers around the world. This will enable unbanked Branch customers the option to receive credit at any physical ATM, bypassing the need for a bank account. Branch recently raised has Ksh. 500 million to expand its business in Kenya. It marked the third time the company issued commercial paper, following a Ksh. 350 million issuance in 2018 and a Ksh. 200 million issuance in 2017. Branch International was founded in 2015, Branch offers loans via mobile phones with offices in San Francisco, Lagos, Mexico City, Mumbai and Nairobi, It has over 3 million customers and has processed over 13 million loans. It has disbursed over Ksh. 35 billion ($350 million) in loans. In addition to offering loans, the company plans to launch savings accounts to customers this year.